A wired florist sheer ribbon available in a selection of colours & widths. This ribbon is spooled on to 25 metre rolls. 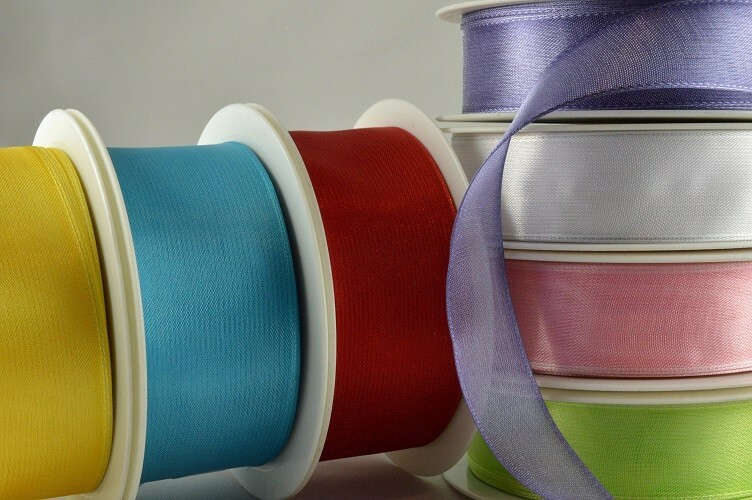 43999 - 25mm, 40mm & 70mm Wired Sheer Ribbon (25 Metres) A wired florist sheer ribbon available in a selection of colours & widths. This ribbon is spooled on to 25 metre rolls.